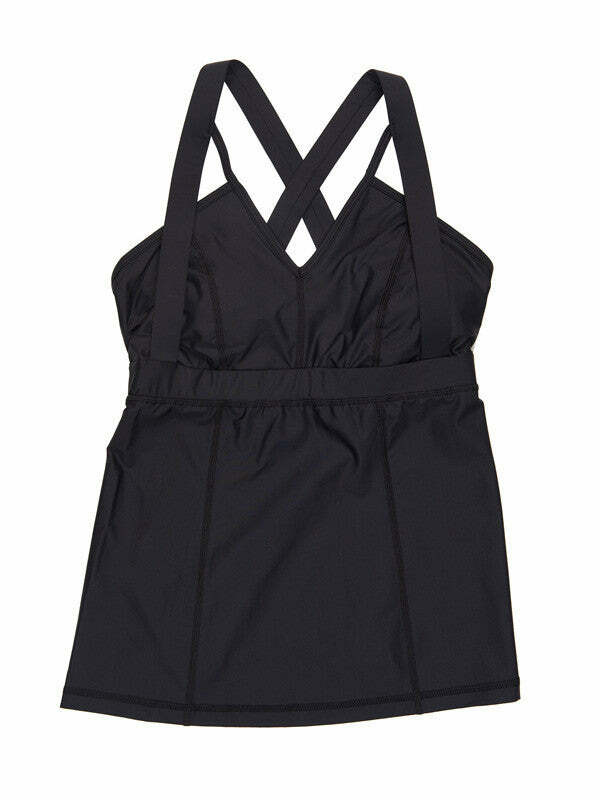 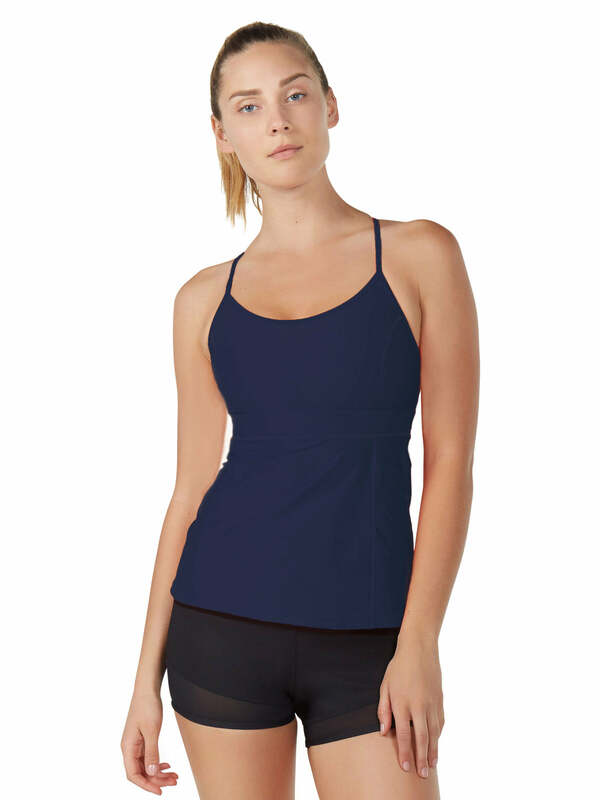 The Kelli Tank is an updated version of a great basic tank. 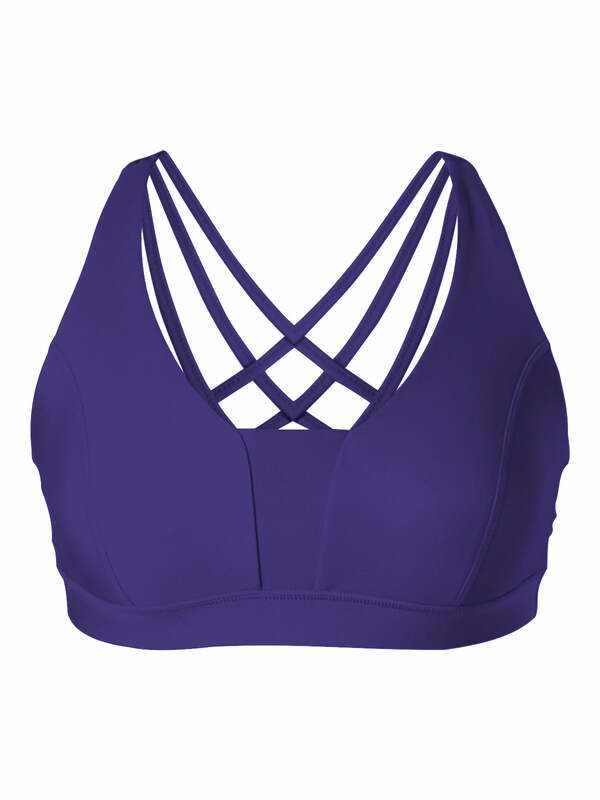 The scoop neck and princess seams create a contoured look, while the racerback straps give you full mobility. 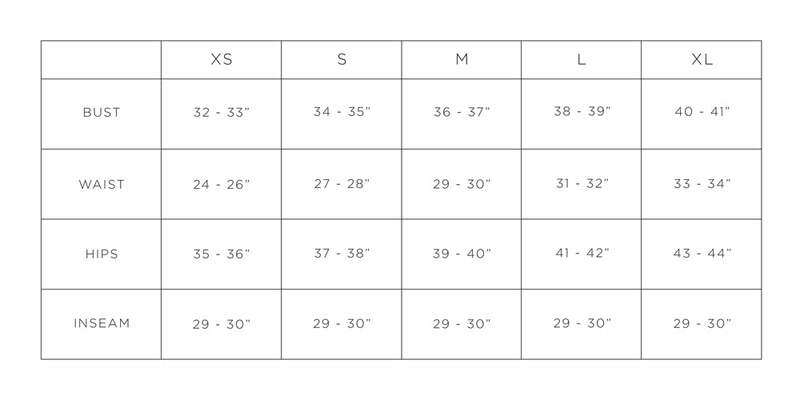 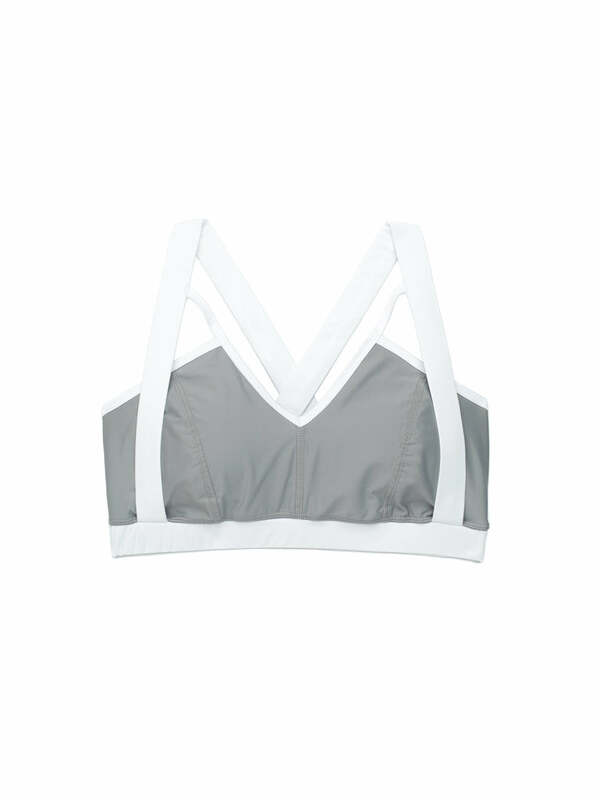 The built-in shelf bra with removable inserts provides you with mid support without having to layer a bra underneath. 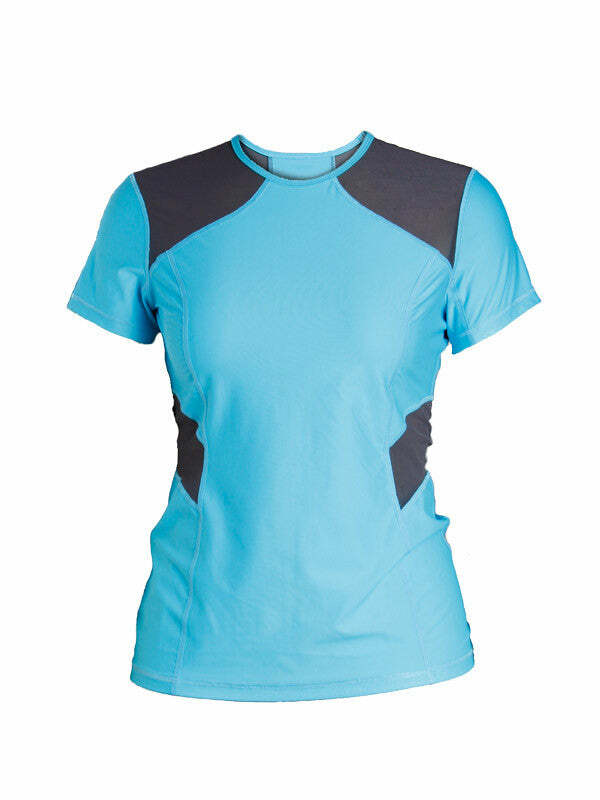 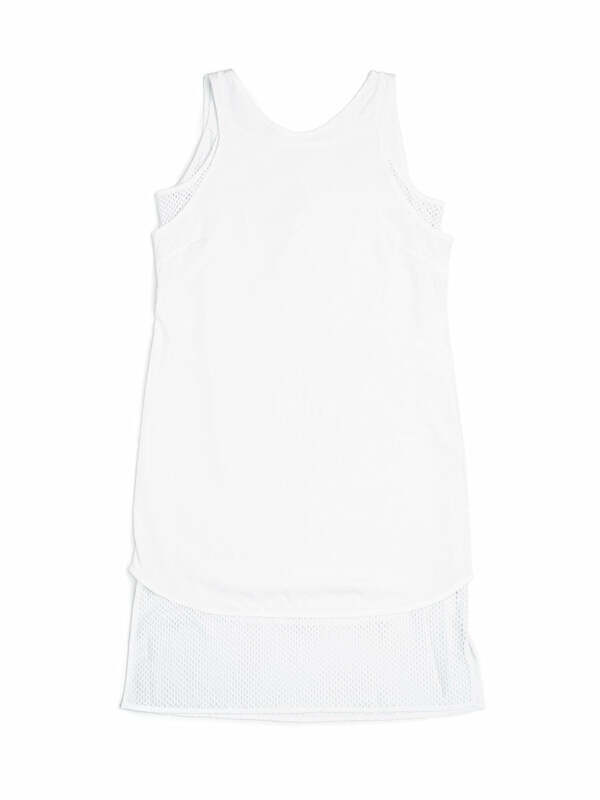 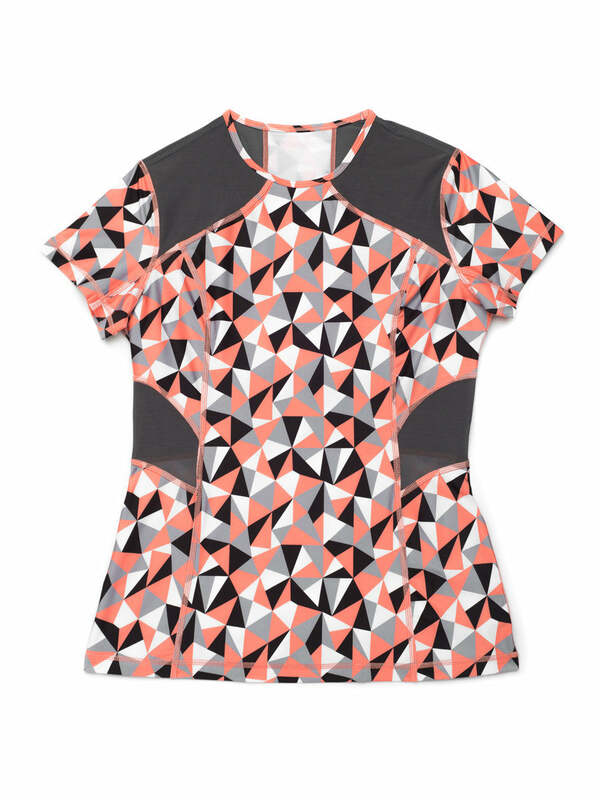 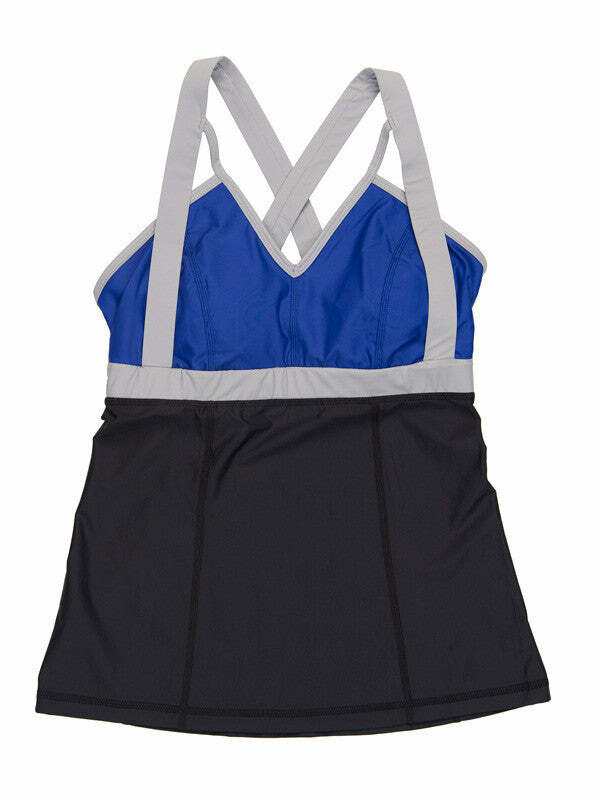 The mesh panels create an edgy element, while also helping to keep you cool as you work up a sweat.